A death of a loved one is never easy. Between making sure that you go through a healthy grieving process and handling all of the proceedings, from the funeral down to the burial, it can be quite exhausting. 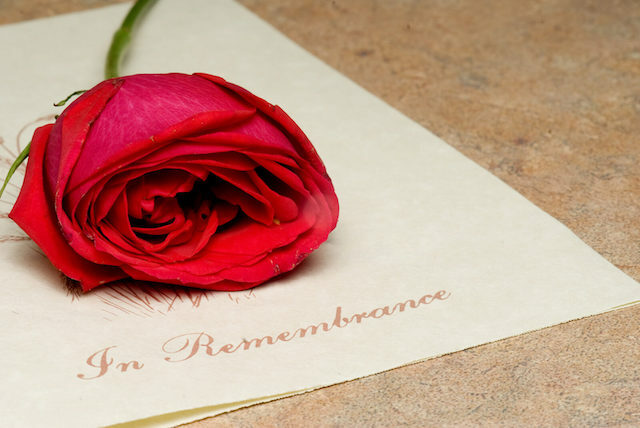 Below are tips to help you plan a proper funeral or memorial service, from finding the best funeral service in Singapore to making sure that you respect the wishes of the deceased. Before anything else, we should understand what a funeral is in the first place. Finalizing what to do with the physical remains of the deceased. The body can either be embalmed, buried, or cremated. How the deceased’s family will honour the life and memory of the deceased. Funeral services these days have become more personalized. Even if the “traditional” service still remains to this day, more and more people are choosing to have their funerals reflect the kind of life that they lived as opposed to how it is traditionally planned. A funeral service focusing on celebrating the life of the deceased should capture their unique qualities and their personal beliefs. It should provide anyone, from family members to friends, relatives, and guests alike, a chance to get to know the deceased while also having a chance to grieve, comfort, and support each other through this hard time. If the deceased one so wishes, a funeral service can be conducted in a place of worship or a chapel. However, most of the time, funerals these days are held in funeral homes, although, in rare cases, some families choose to hold their funerals in public and private locations. There are also families who choose to hold both public and private funerals, holding a private memorial service later for close friends and family members after a public funeral. Who will officiate the funeral service? Will there be any readings? If so, who will deliver them? Who would like to write and deliver a eulogy? What kind of music will be played at the funeral? Will you hire a professional caterer to provide food for the guests? Will it be a “potluck” funeral? Are you going to make the funeral available online? If not, do you have plans on doing so later on? What kind of personal touches would the deceased love to have for the funeral? In general, it’s always best to prepare for a funeral and memorial service when you’re still alive. This way, you can let your family members and close friends know about your wishes and preferences for when you pass away. Ideally, you should keep a written record of all of your wishes, but if you can’t, do at least try to have a single verbal conversation with a friend, sibling, parent, or your spouse. If you have already prepared for your funeral, then do let your loved ones know about it as well and also add in any documents that prove your preparations. This way, they’ll be able to access the documents when the time comes.